Report an Abandoned Bike. The CDOT Bike Parking Program removes abandoned bikes locked to city-owned racks and street furniture. This work is done in compliance with Section 9-52-071 of the Chicago Municipal Code. Request a Bike Rack. Since 1993, the Chicago Department of Transportation provides publicly accessible bicycle parking and works with businesses and the community to provide better long and short-term bicycle parking throughout the city. Currently there are over 14,500 installed bicycle racks and 15 on-street bike corrals. Request a Safe Routes or Bicycling Ambassador. 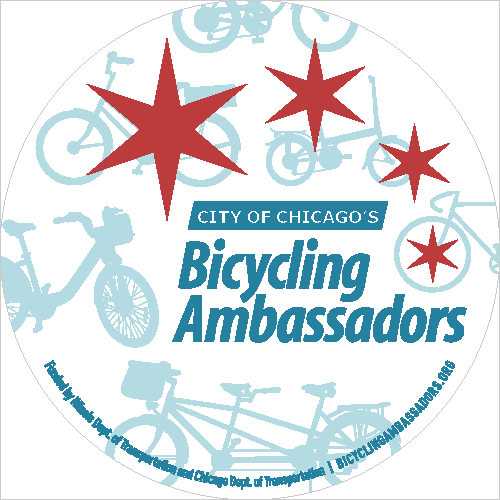 Each season, the Ambassadors travel all over the city, speaking directly with Chicagoans about bicycling and walking safely. Ambassadors travel by bike to all 50 Wards. Request a City of Chicago Bike Map. The latest edition of the Chicago Bike Map is available free of charge. People in the U.S. may receive up to 5 copies by mail. To view and/or download a PDF of the map, please click here. Report an Infrastructure Issue. Chicago’s Open311 brings unprecedented new levels of openness, innovation and accountability to the delivery of City services. The City of Chicago has reinvented and reinvigorated City service delivery with the latest in digital technologies. Use this feature to report issues including potholes, uncleared snow on the sidewalk or in a bike lane, and other instances of ice and/or snow in the public way. Contact your Alderman. The City of Chicago is divided into fifty legislative districts or wards. Each district is represented by an alderman who is elected by their constituency to serve a four year term.  In addition to representing the interests of their ward residents, together the fifty aldermen comprise the Chicago City Council, which serves as the legislative branch of government of the City of Chicago. Contact the Chicago Complete Streets Team. Questions regarding current infrastructure projects, City of Chicago pedestrian and bicycle education initiatives, Mayor’s Advisory Council meetings, and the Chicago Complete Streets website. Contact Chicago Department of Transportation Public Affairs. Journalists and Media Outlets may submit questions about current/proposed projects and requests for public comment to CDOT Public Affairs.